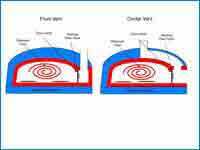 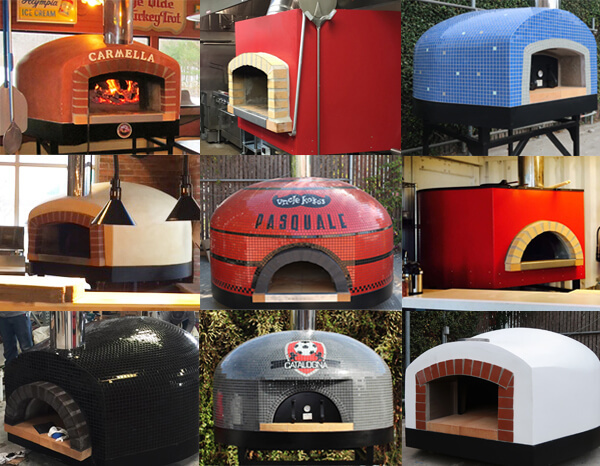 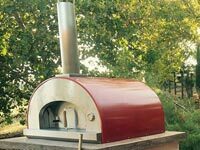 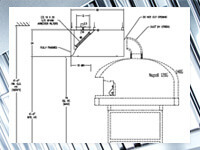 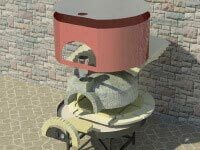 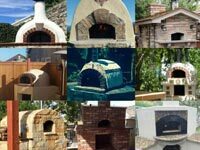 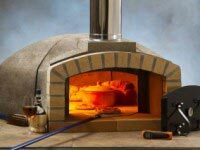 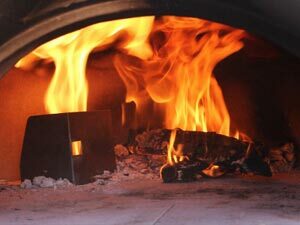 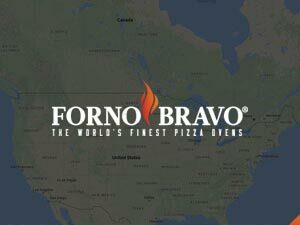 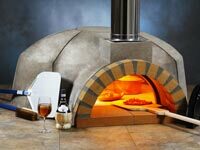 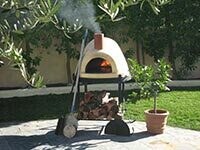 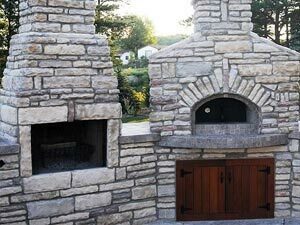 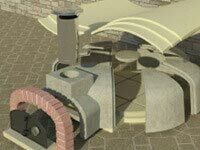 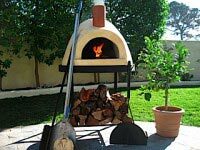 The Forno Bravo Selection Wizard is designed to help you decide which pizza oven is right for your home, garden or business. 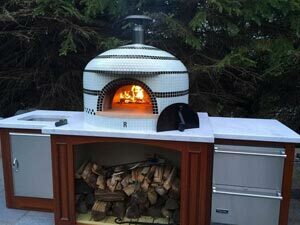 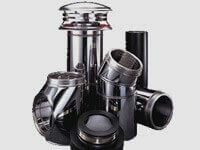 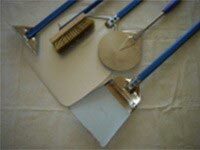 The Selection Wizard will walk you through the selection process, with questions covering such topics as who will be doing the installation, available space, the types of foods you will be cooking, how large your family and/or parties will be, and your budget considerations. 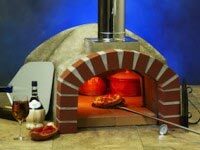 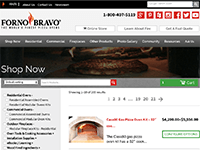 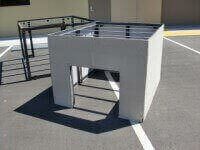 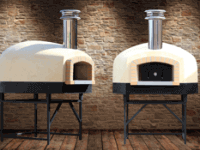 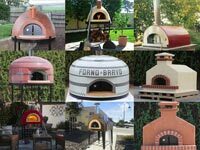 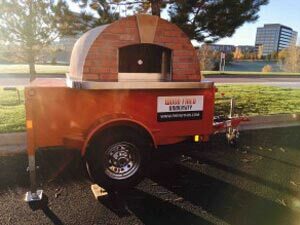 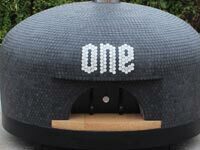 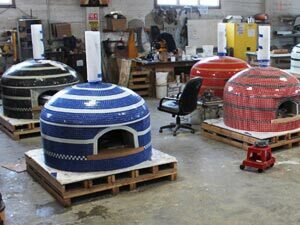 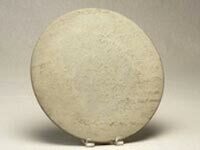 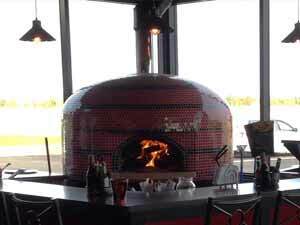 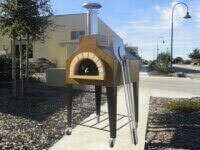 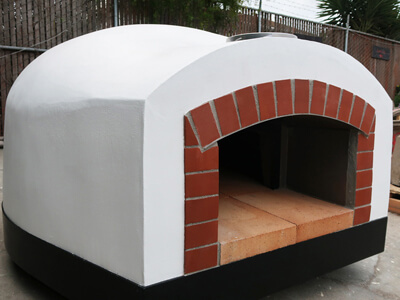 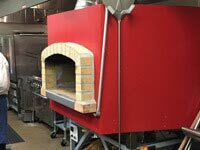 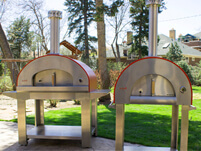 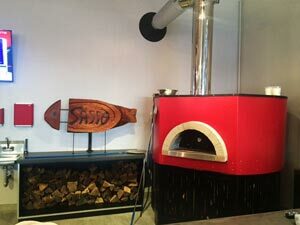 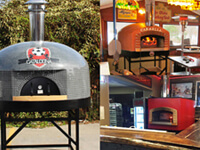 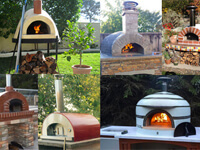 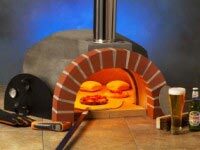 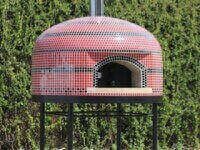 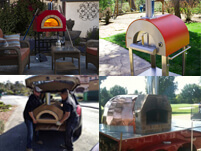 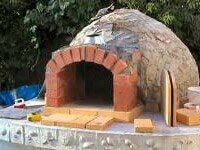 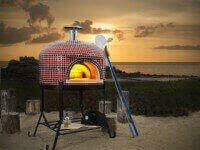 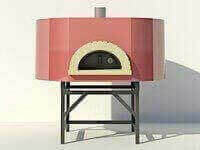 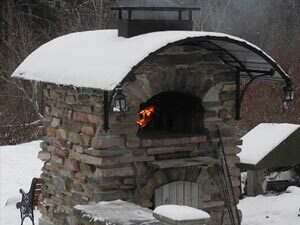 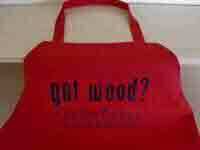 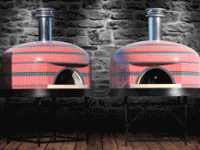 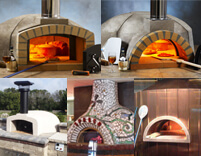 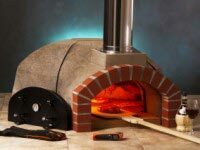 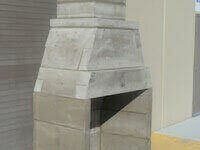 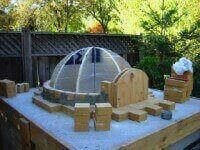 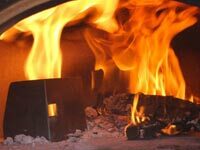 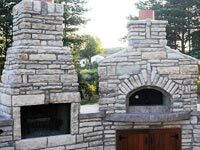 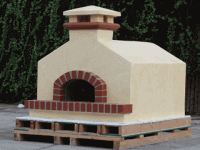 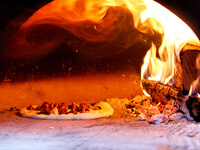 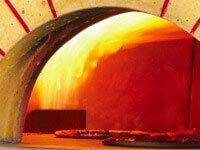 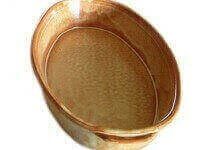 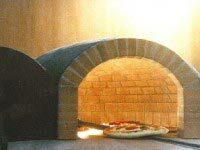 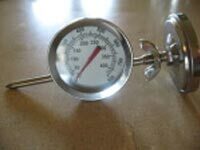 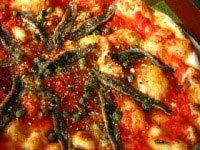 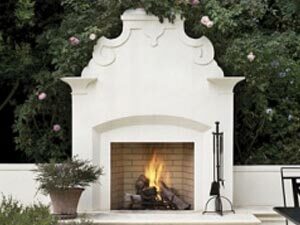 Wood Fired, Gas or Wood/Gas Pizza Ovens.